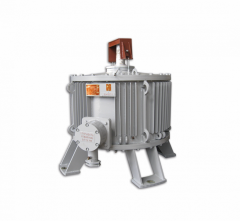 Unbelievable price on Electric motors asynchronous type 2ACBO in Novaja kakhovka (Ukraine) company Novokahovskij Elektromehanicheskij Zavod, TPO. Electric motors of the AH-2-25, 16 and 17 series of dimension. 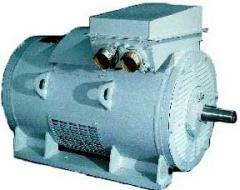 Electric motor 6AMU 355S8, 132 of kW, 750ob/min. Electric motors of the ANZ-2-25, 16 and 17 series of dimension. 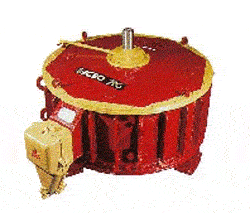 Electric motor 6AMU355M8, 160 of kW, 750 RPM. 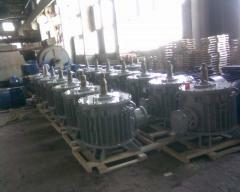 Electric motors of special purpose of the AN8-11 series of dimension. Electric motor 6AMU355M2, 315 of kW, 3000 RPM.